This list isn’t all the wineries in Nelson Tasman, just those cellar doors who are open over the holiday period. Open Easter Saturday, Sunday and Monday, 1pm – 5pm. Open Easter Saturday & Sunday 10am - 4.00pm. Open every day of Easter except Good Friday. 11am to 5pm. Foodie Food Cart Night Saturday 5pm - 8.30pm with Kiwi Kai. Open Easter Friday 11am - 4pm, Saturday 11am - 9pm (open for dinner), Sunday 11am - 4pm. Open Easter Saturday, Sunday & Monday 11am – 5pm. Closed Good Friday & Anzac Day. Pork belly and Pinot Noir in the vineyard Sunday afternoon with Viva La Vaca. From April 22 open Monday to Friday 11am – 4pm and closed weekends. Open every day over the holidays from noon until late. Open Easter Saturday, Sunday and Monday 12pm - 5pm, closed Good Friday. Open Anzac Day 1pm - 5pm. Open Easter Saturday, Sunday and Monday. Closed Good Friday and Anzac day. 11am - 4.30pm. Open over Easter 11:00am to 5:00pm just closed Good Friday and Anzac morning. Not open this weekend but open next week Tuesday, Wednesday, Friday. Open all Easter apart from Good Friday and Anzac Day. 10.30am - 4.30pm. Open Easter Saturday, Sunday and next week except Anzac Day. 10am - 5pm. From April 26 until 17 May open daily, then winter hours closing time 4pm. Open for bottle sales except for the public holidays. Enjoy exploring Nelson's boutique wineries from the hills to the plains crafting exquisite wines. Journey into the countryside and meet the winemakers at their cellar doors. Bask in the sunshine, savour lunch at one of the vineyard cafes, select wines for your cellar, jump off a wharf, or treat yourself to a real fruit ice-cream. It's all there to be discovered. Download our 2019 Cellar Door Guide here. 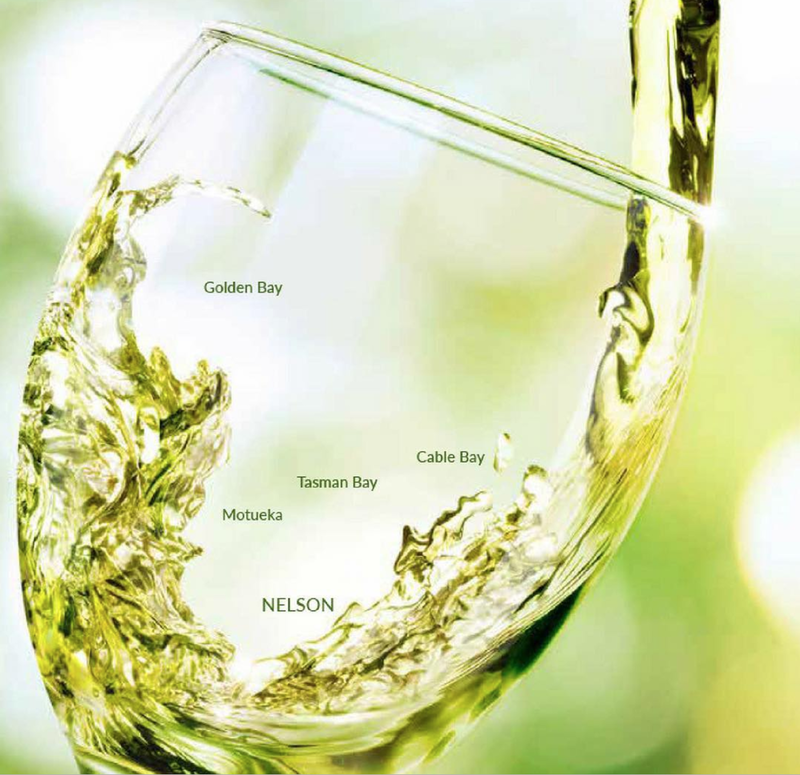 Nelson was designed to be an excellent wine region. Nelson Wine Region from NZ Winegrowers on Vimeo.